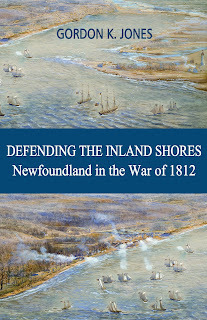 This week Teena and I went to Niagara on the Lake for a few days on vacation. They have a very small LCBO, filled mostly with wines and a cold room for beer in the back. We checked it out and I found they had 6-packs from Niagara Best Beer Brewery of their Premium Logger Lager. Turns out that Niagara Best Beer sold out to another Niagara Falls Craft brewer called Taps Brewery back in October 2010 and re-opened in December as Syndicate Brewery and Restaurant. "The former NBB&P has been rescued from the jaws of brewery death and has risen (I hope I'm not taking too many liberties with these overused cliches) to become Syndicate Restaurant and Brewery." 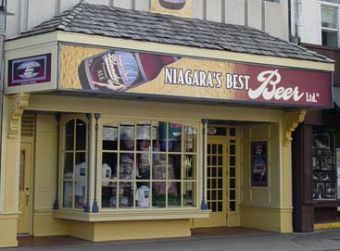 Niagara Best Beer originally opened May 2005 with their "Best Blonde Ale" being their flagship brand. On the new Syndicate brewery website, it looks as if the breweries beer will still carry the Niagara Best Beer labels, original names, and the Best Blonde line. It pours a straw c olour with a short white head. I tried pouring other bottles in different glasses in case it was the glass, but the head always poured short, and dissipated quickly leaving behind some weak lacings. The taste is nothing special. It starts a little sweet, then a slight hoppiness comes through. Although it is drinkable, it really is a less than ordinary lager.